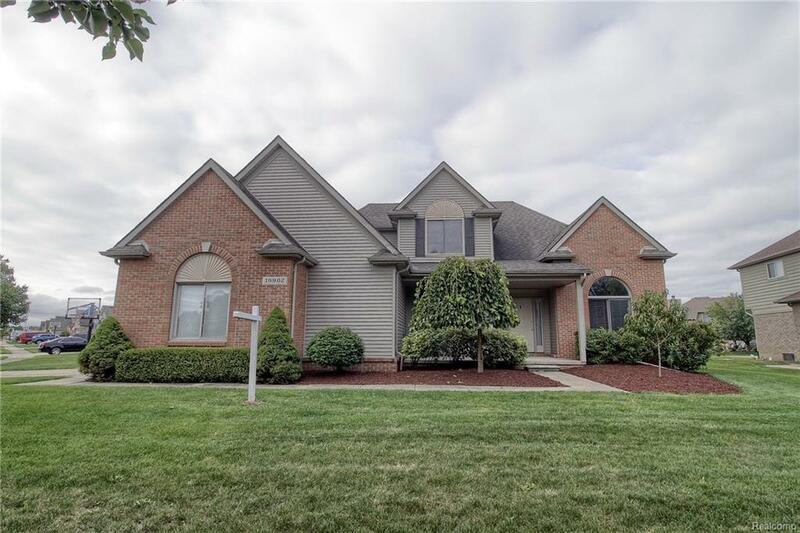 19902 Pine Cone Drive Macomb Twp, MI. | MLS# 218092433 | The premier resource for all real estate information and services in Metro Detroit. Beautiful 4 bedroom 2.5 Split level awaiting its new family. Home sits on a very private large corner lot that gives you good privacy in the middle of a great sub. Great layout that offers a large kitchen with breakfast nook and formal dining. Great room with vaulted ceiling and natural fireplace. Premium lot with Stamped concrete patio with gazebo and children's playscape make this backyard a great place for large family get togethers. Master en suite with walk in closet and beautiful full bath. This home has all you need.